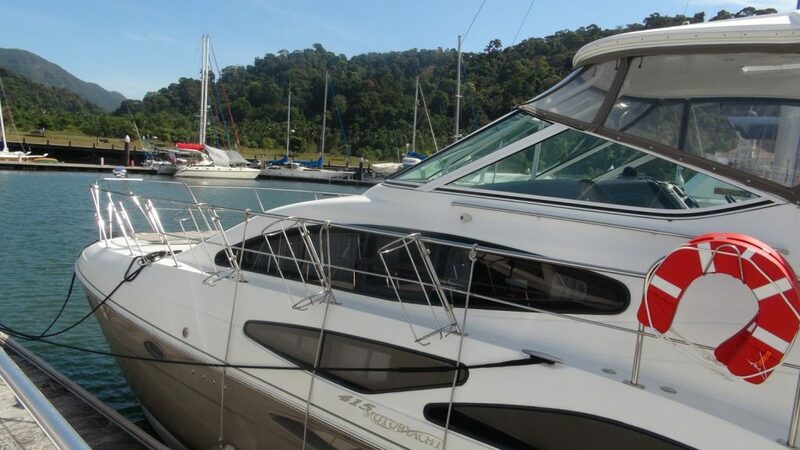 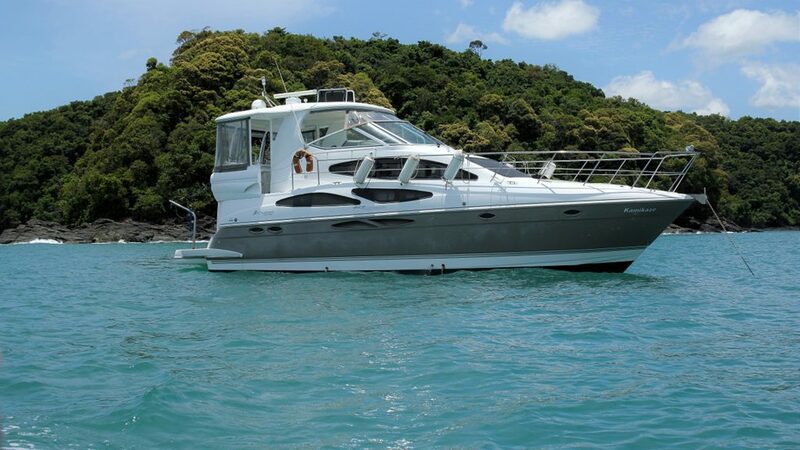 This beautiful 415 Express Motoryacht is now available for sale from Inspire Marine. 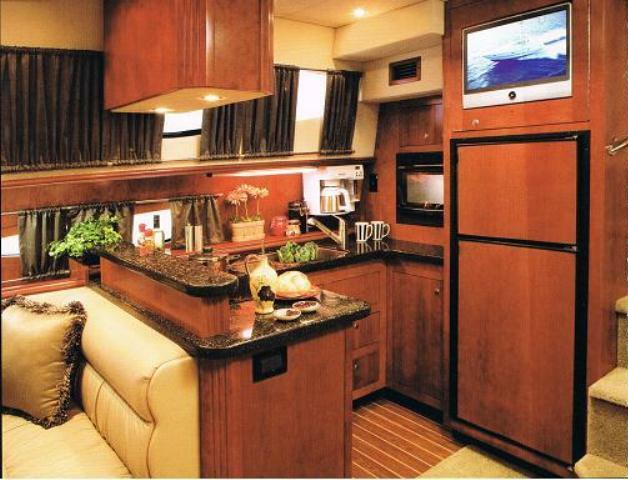 She’s a premier example of spaciousness and fantastic performance. 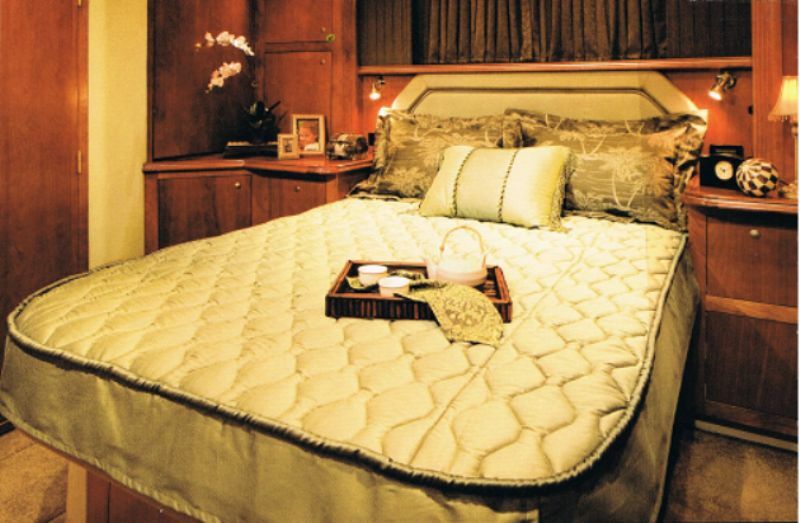 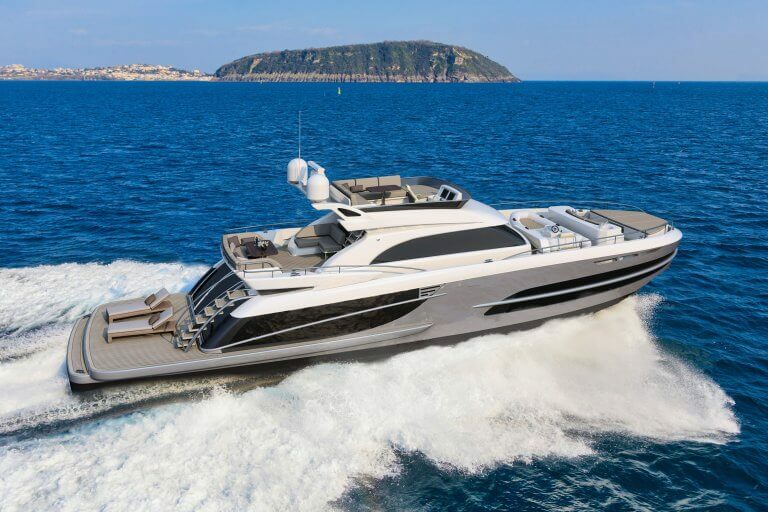 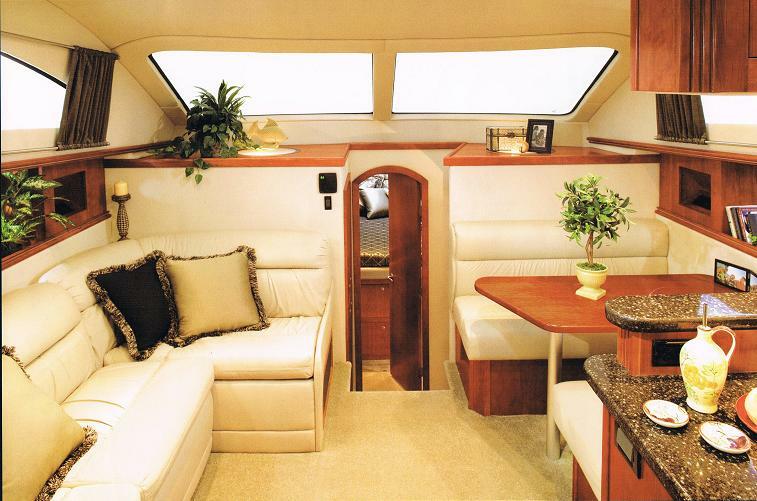 With all the headroom, legroom and free-flowing breathing room you could possibly want from a motoryacht. 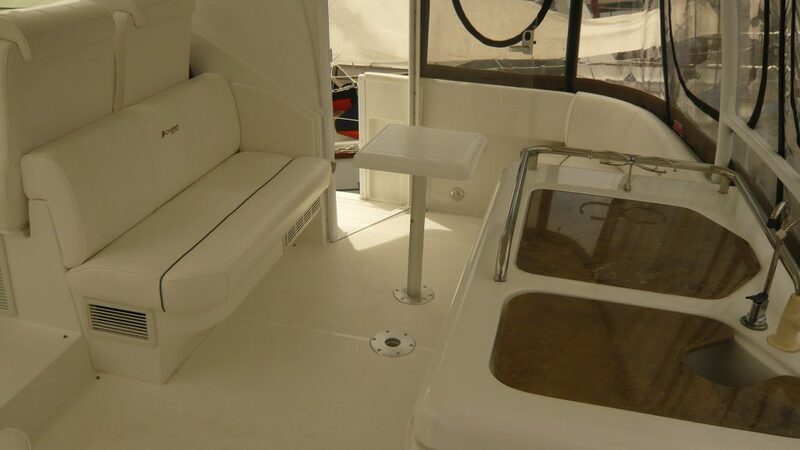 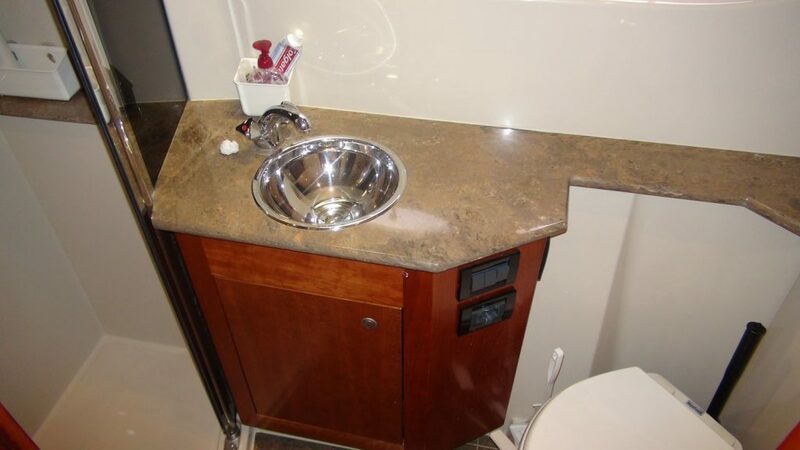 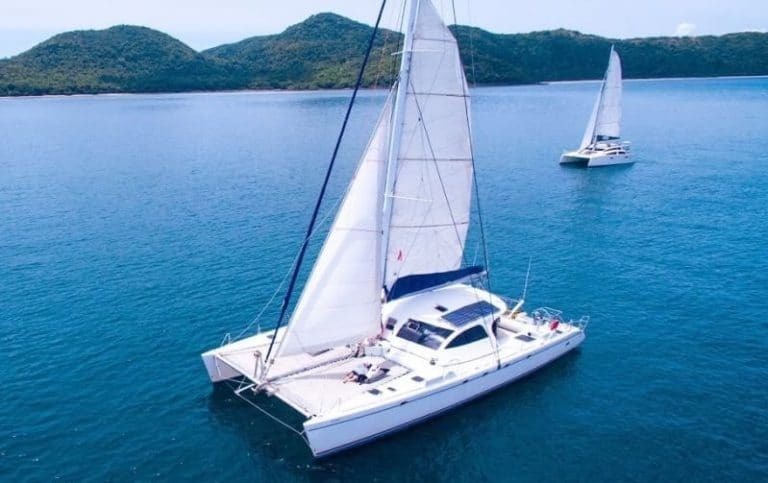 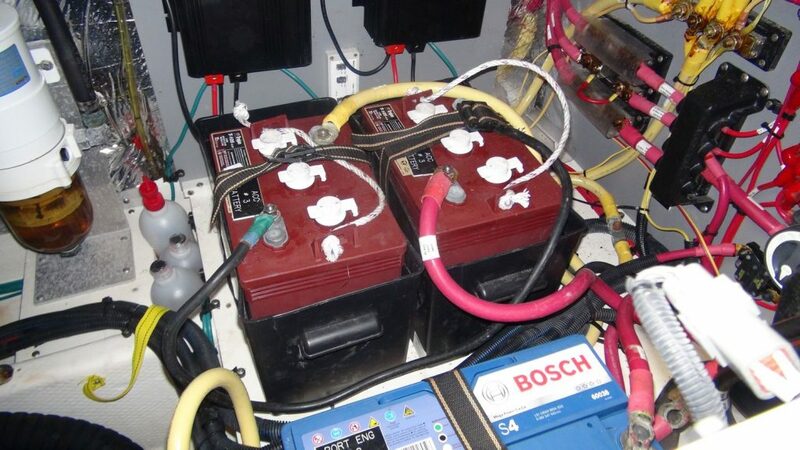 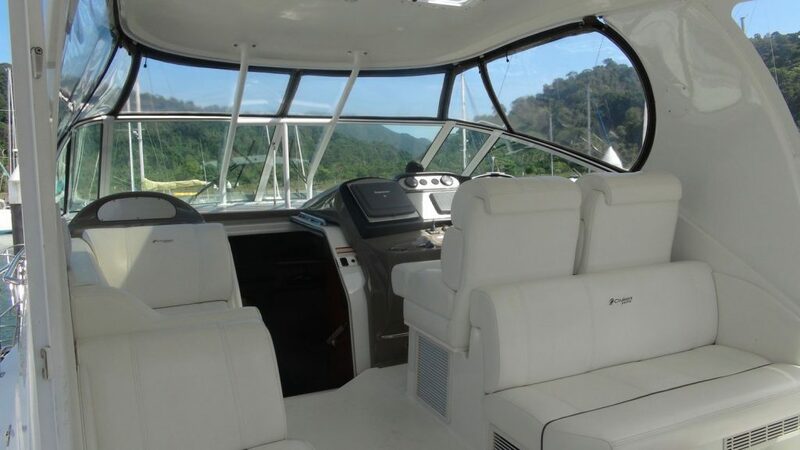 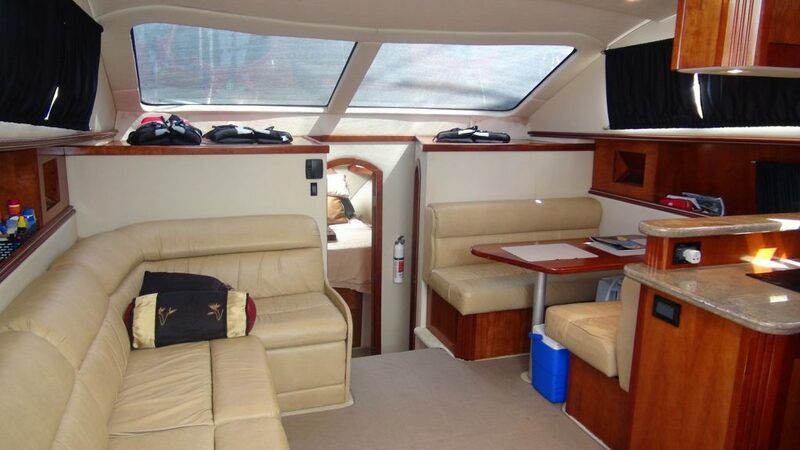 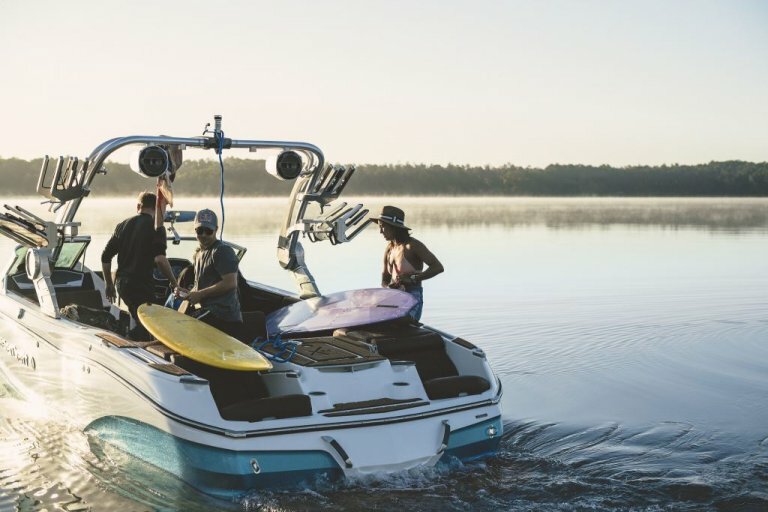 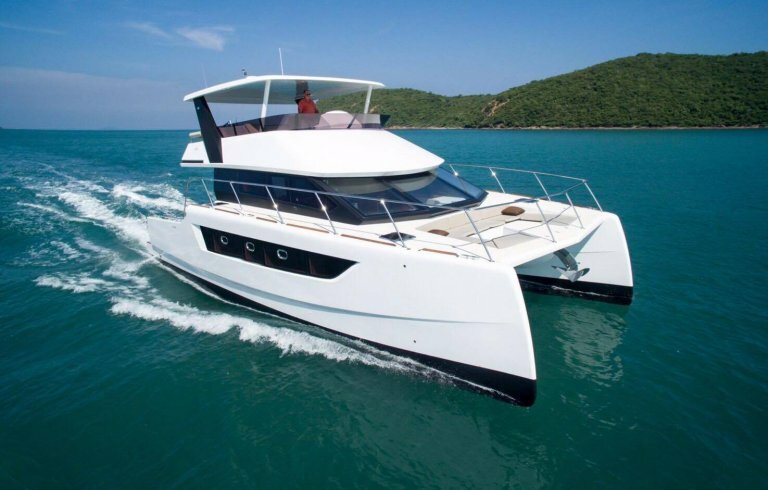 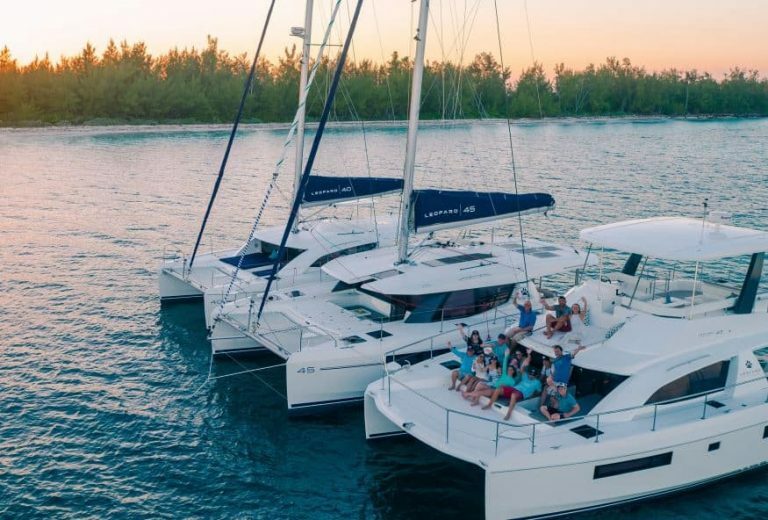 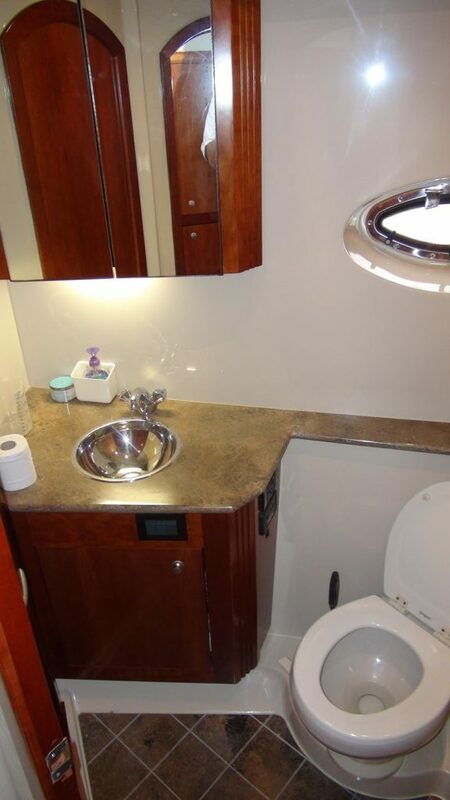 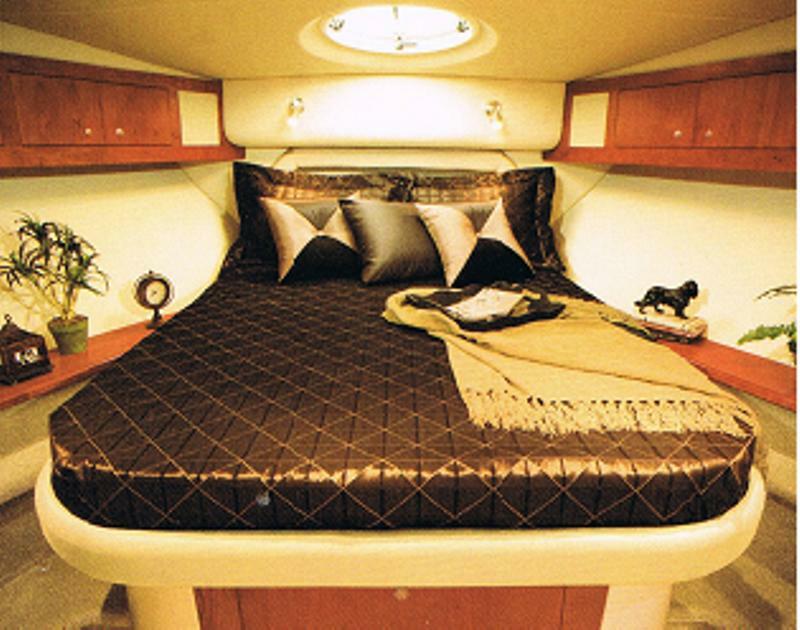 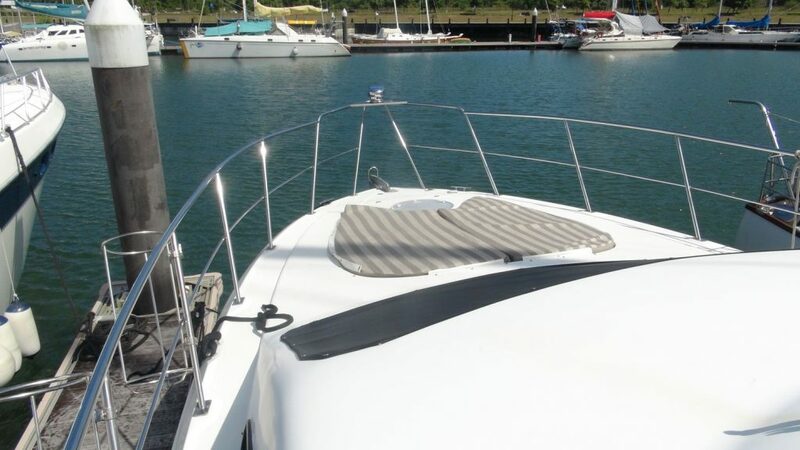 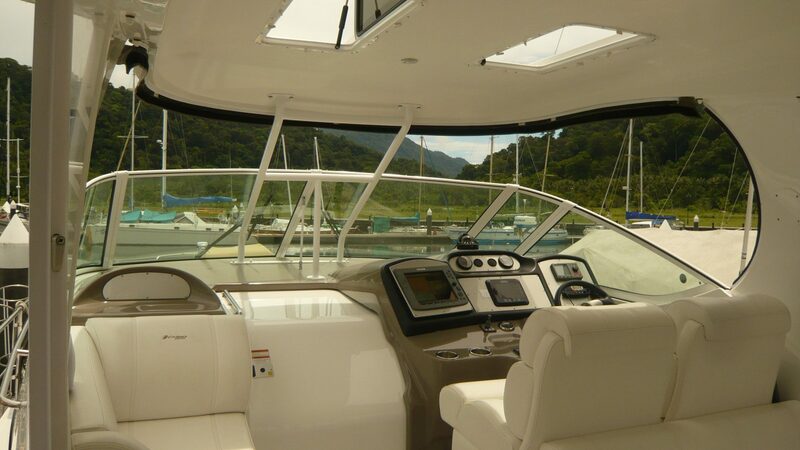 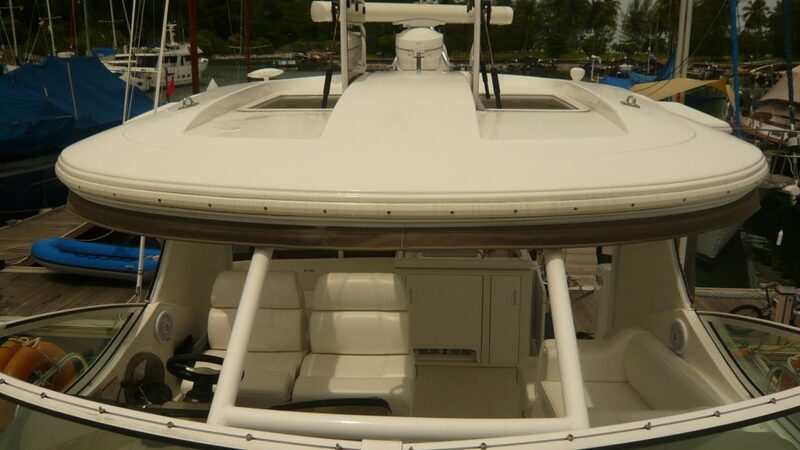 This boat features a fully enclosed hardtop with opening skylights, generous seating and a very well appointed wet bar with icemaker and refrigerator. 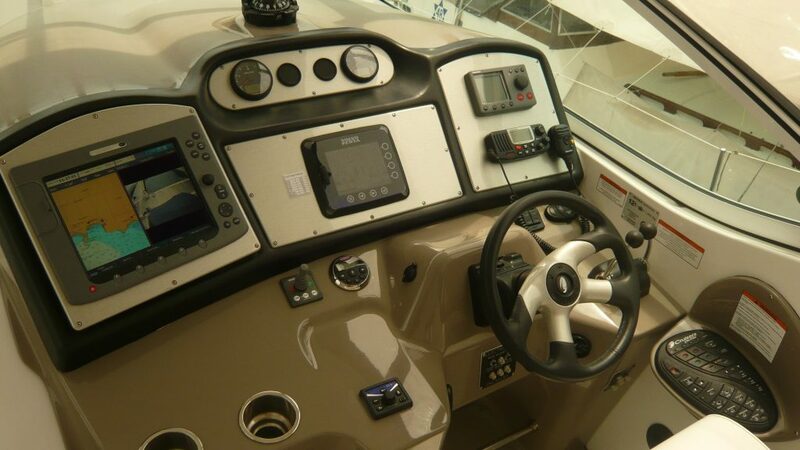 The helm station has a luxurious companion seat and a double helm seat with flip up bolster seat and comprehensive electronic instruments. 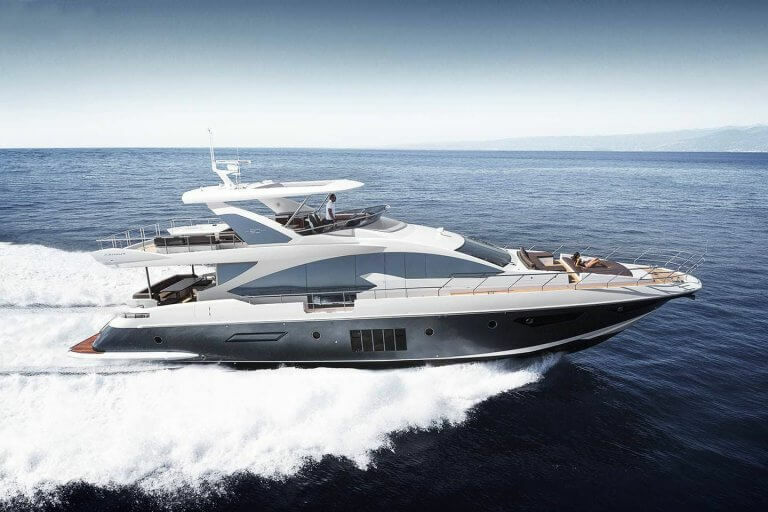 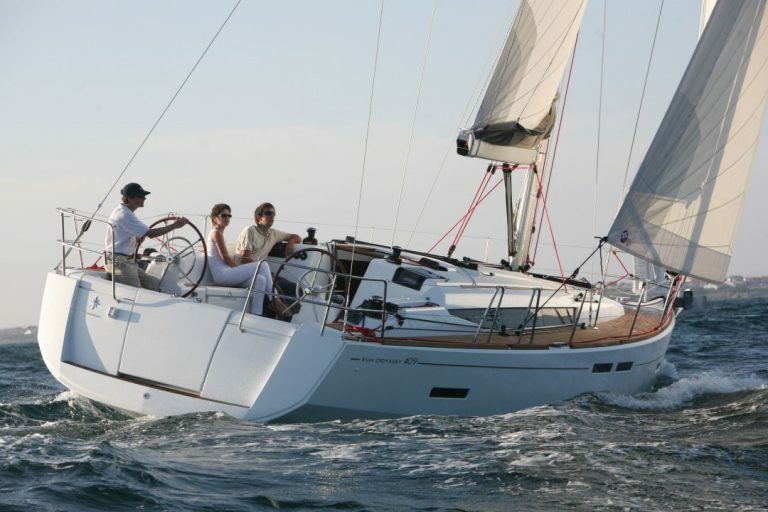 She’s fitted with twin Volvo D6 – 435hp diesels giving her a speed of 28-30 knots and cruises at 18-20 knots. 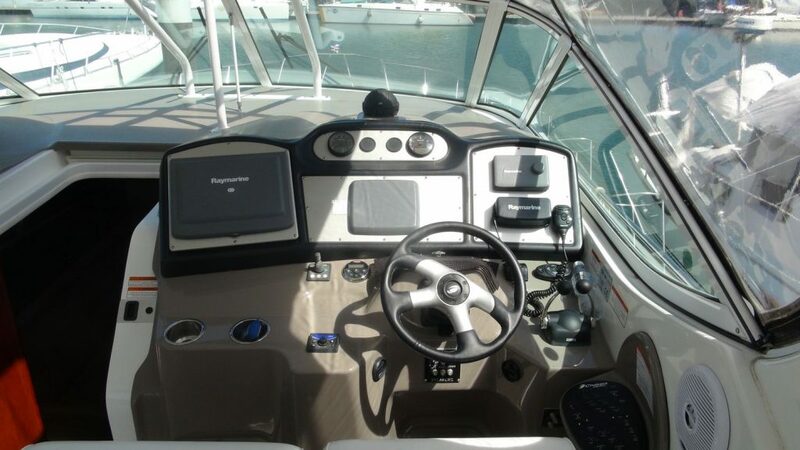 All new Raymarine electronics were installed in 2017.